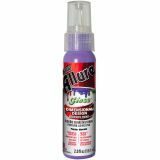 Allure Gloss Dimensional Design Adhesive Paint 2oz - Dimensional design adhesive paint. Perfect for fashion, jewelry, home decor, holiday and outdoor/indoor use. This package contains 2 fl. 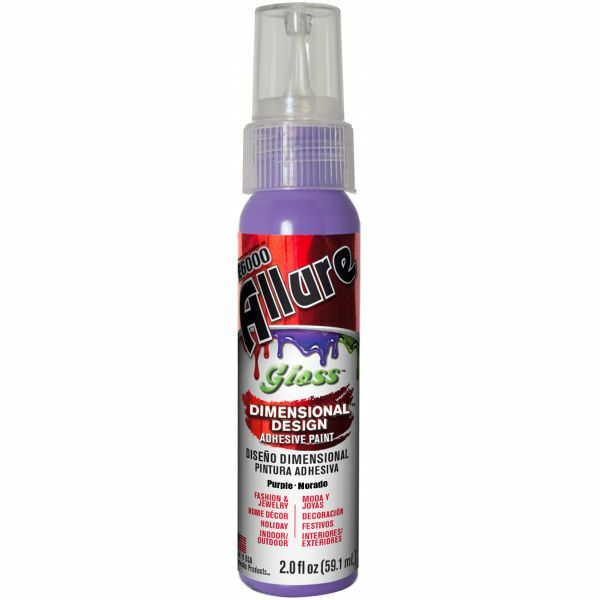 oz of gloss paint in a 1.125x5.5 inch squeeze bottle. Available in a variety of colors, each sold separately. Conforms to ASTM D4236. Made in USA.